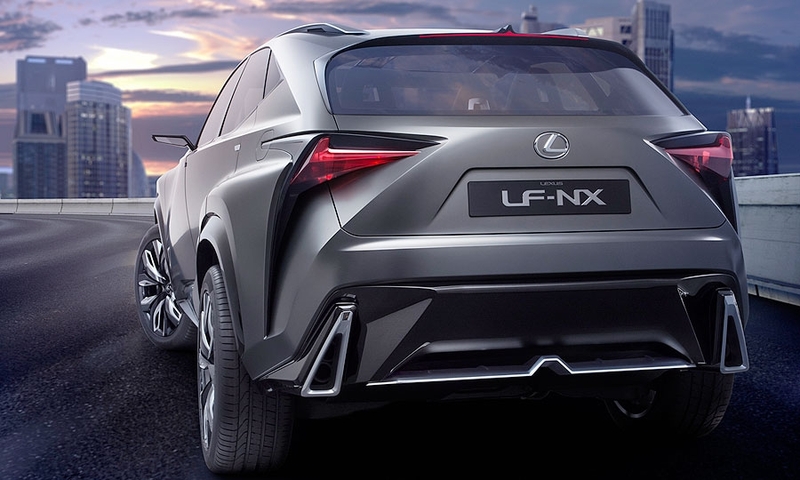 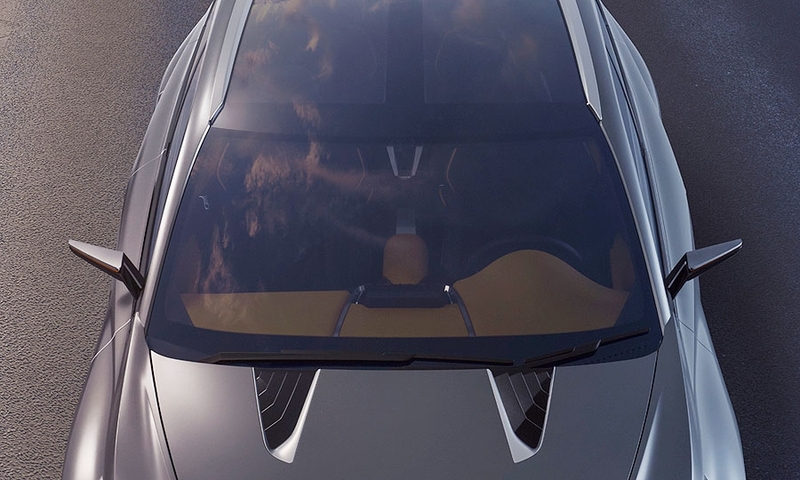 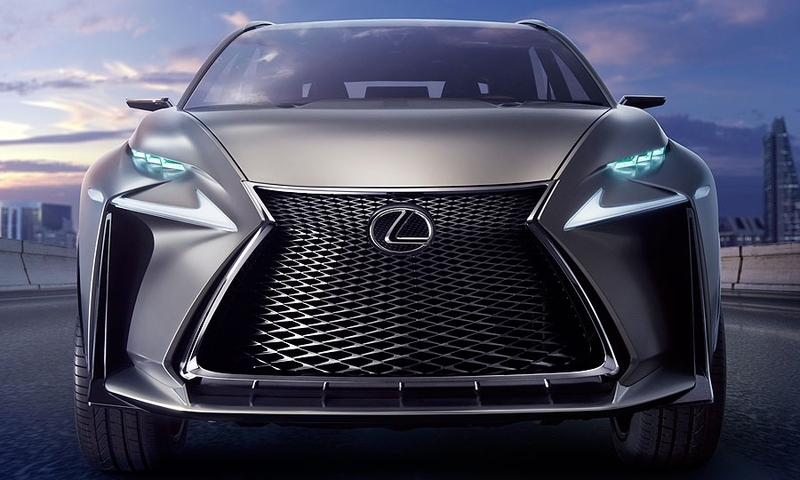 Lexus unveiled a variant of the LF-NX crossover concept shown at the Frankfurt auto show in September. 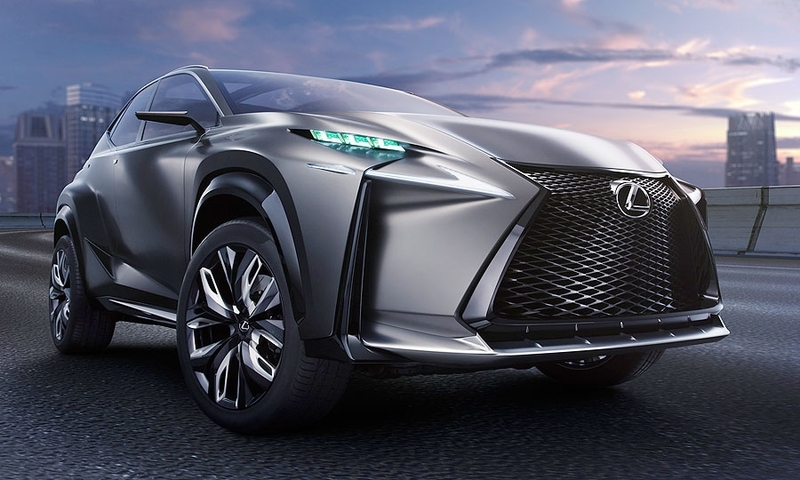 The upcoming version will be equipped with a newly developed 2.0-liter turbocharged gasoline engine, instead of the hybrid drivetrain shown in Germany. 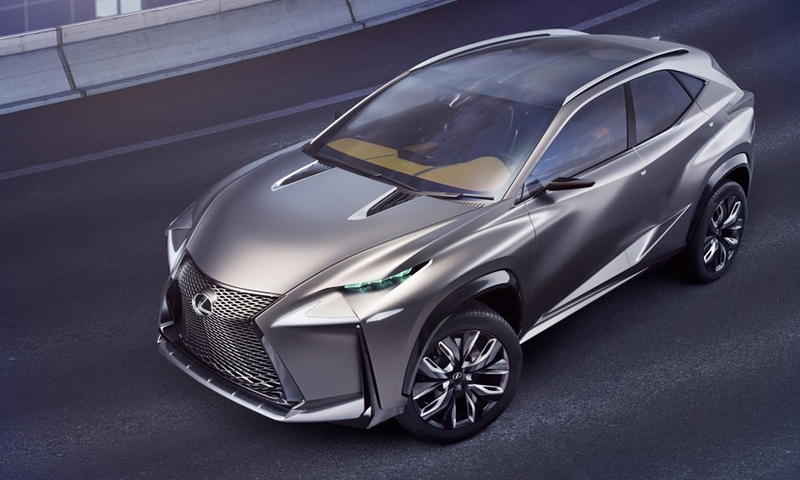 The production version of the LF-NX, also expected next year, would be the first turbo Lexus and the first turbo for any Toyota brand since the company dabbled with the technology in the 1980s.